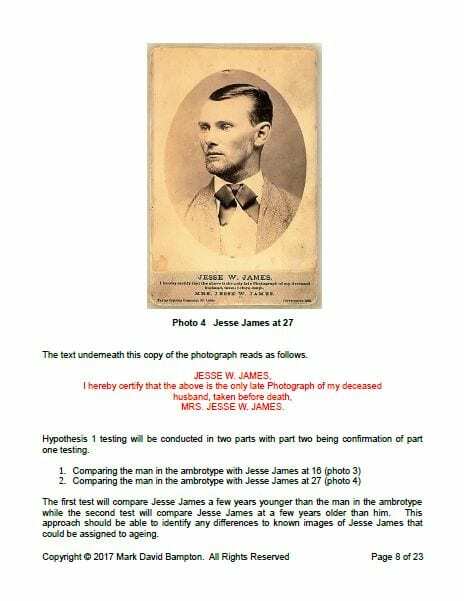 Harold was Jesse James’ pop-historian. Most people don’t know Harold Dellinger. 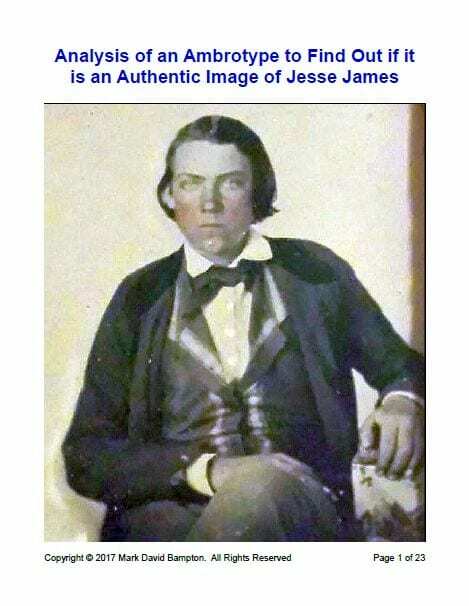 Among the Jesse James community, Harold was an officer and active participant in the James-Younger Gang, the William Clarke Quantrill Society, and the Friends of James Farm. Those are the people who knew Harold best. There is another group of people who knew Harold Dellinger on a much different level. Harold was known to them as a pop-historian. That is, Harold was one who appreciated history so much that he rose to a level of authority although he was not trained officially as a historian. 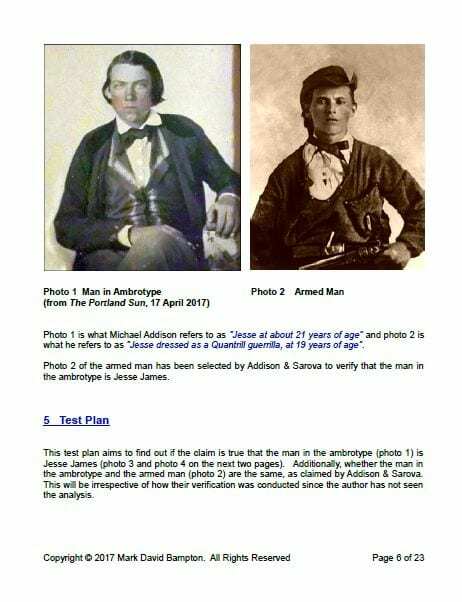 For many, Harold was their introduction to the popular history of Jesse James and the Civil War. 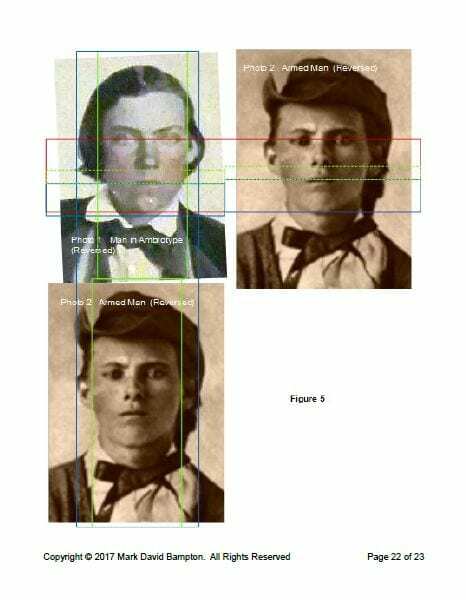 Only those close to Harold knew his interest in Jesse James began simply enough when Harold was a young parole officer in Kansas City. 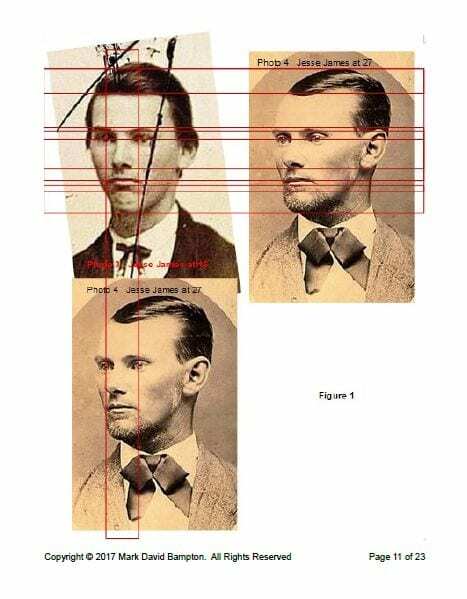 In 2007, Harold published his book JESSE JAMES, The Best Writings on the Notorious Outlaw and His Gang. 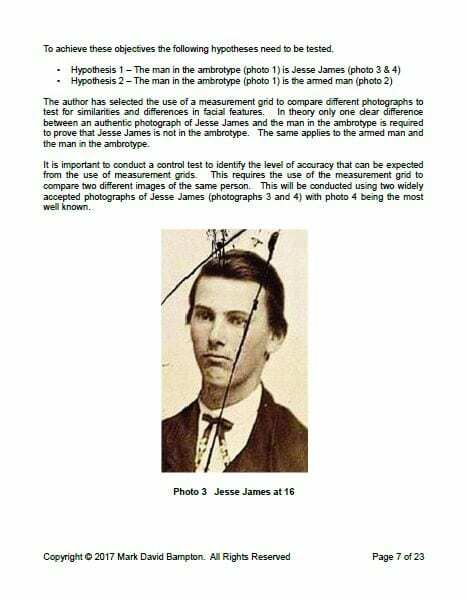 The book served as an excellent introduction to Jesse James for newcomers to the subject. 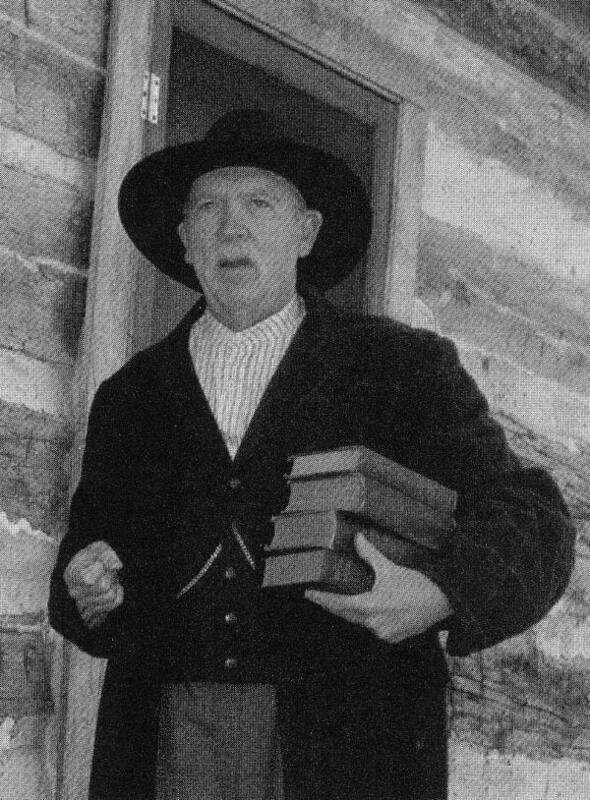 For the knowledgeable already, the book offered an indispensable addition to one’s library shelf of Jesse James books. 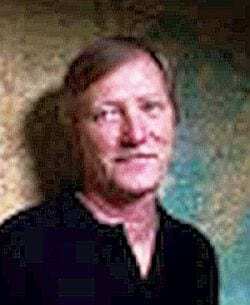 In recent years, Harold produced some YouTube videos, as the Quantrill Society visited obscure historic sites connected to Jesse James and the Civil War. Harold’s visit with the Quantrill Society to the historic residence of Judge Luther Mason prompted Stray Leaves to initiate an inquiry into the ancestry and kinship of Judge Luther Mason. 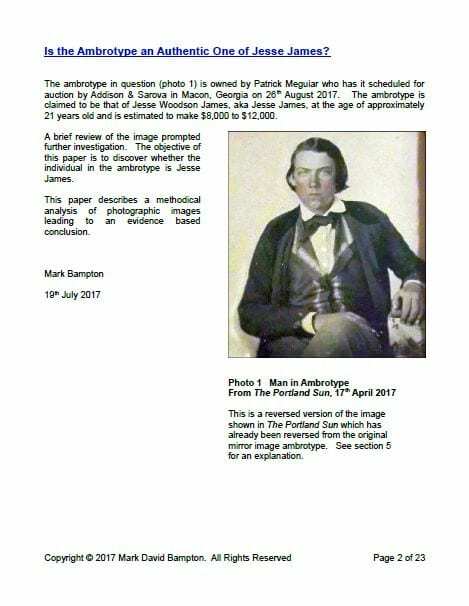 Not surprisingly, the research revealed Judge Mason is kin to Frank and Jesse James, as well as to other notables of the Civil War era. While their kinship as half 5th cousins is somewhat distant and indistinguishable in the period, the tug and pull of their shared genetics now remains known and unmistakable, revealing new history to come. “We are saddened to hear of the sudden passing of Harold Dellinger and send our heartfelt condolences to his family, friends, and associates. Our historical community has lost a valued member. Harold will be remembered fondly for his kindness and willingness to help fellow historians. “We had the pleasure of having Harold as a guest speaker at our 2015 conference in Kearney, Missouri. He gave us a wonderful presentation on Jim Cummins then joined us for our banquet where he mingled with new and old acquaintances. “The William Clarke Quantrill Society is still reeling from this blow–Harold was fine one day, before Higginsville, and gone the next. His daughter, Laura, told me today that there would be a visitation on June 14 from 4-7pm with a eulogy at 6 pm during that time, at Passantino Funeral Home in Kansas City, Missouri. The obituary will be coming any day now, as the family is still putting it together. He will be buried at Lancaster, Missouri where his parents are buried. “Harold was president of the WCQS for 10 yrs. or more, and good friend /assistant to Don Hale. He belonged to a number of historical organizations. “To say ‘We miss him’ is the understatement! He was on our ‘frequent contact’ list; all of us, especially the board members, talked to him and asked questions of him sometimes weekly. 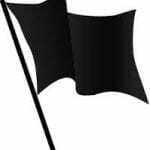 On Saturday, June 2, 2018, Harold was scheduled to participate in Confederate Memorial Day events in Higginsville, Missouri. 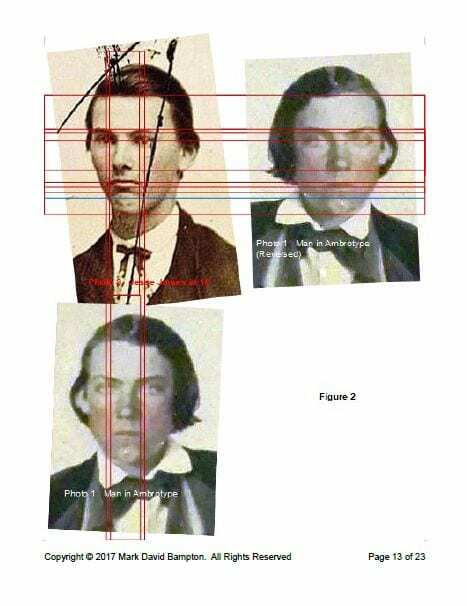 When he failed to appear, members of the Quantrill Society checked his residence, where Harold was found deceased. R.I.P., friend of Jesse James and Stray Leaves. Condolences accepted in Comments below. 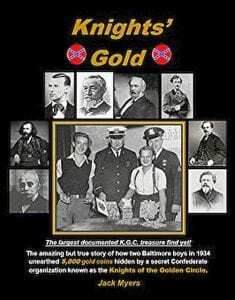 Like a lot of books about the Knights of the Golden Circle (KGC) and the tales about treasure that the KGC supposedly buried to finance a second Civil War, this work contains a lot of speculations, garbles a lot data, and contains a ton of misinformation. The book is tedious to read, everything the author says he repeats at least three times. A lot of the book deals with two treasure troves found in Baltimore, Maryland. Both of these troves are believed by the author to have been buried in basements by members of the KGC. 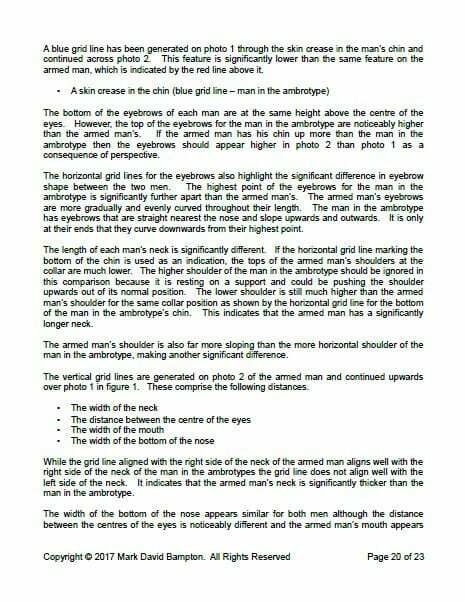 Little factual data and a lot of questionable information is given to support this theory. We are asked to believe that two teenagers who found the first trove carried five thousand gold coins home in their pockets and shoes! 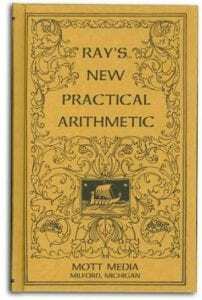 A practice problem from the book, New Practical Arithmetic, published in Boston in 1875 is construed by the author to be a coded message by the agents of the Knights of the Golden Circle in Baltimore concerning the buried treasure. A coded treasure message published in 1875? Another reported treasure trove is located within Victorio Peak in New Mexico. This area is now on the White Sands Test Range. A lot of various stories are related about this reported treasure trove. The odor of fraud permeates almost all of what is reported about this supposed treasure location. 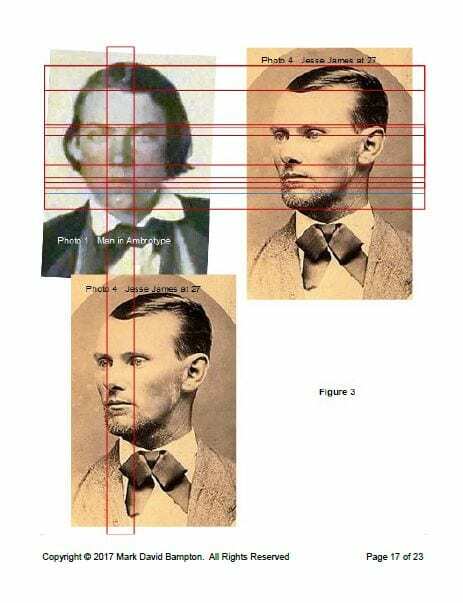 The most bizarre “treasure” parts of the book deal with none other than America’s most famous bandit, Jesse Woodson James. The James boys did not spend their loot but socked it away to help fund the Knights of the Golden Circle and the second Civil War. 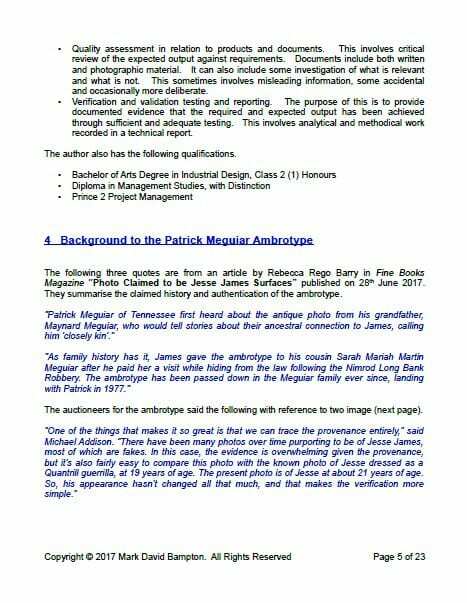 No mention is made of all the race horses the James brothers bought, raced and bet on. Almost all of the off the wall stuff published about Jesse James is trotted out in this book. 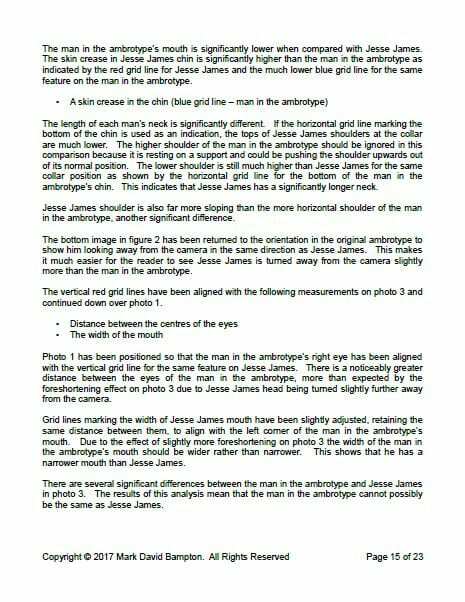 Orvis Houk, Del Schrader, Ron Pastore, Henry J. Walker and a variety of other questionable James literature is quoted. 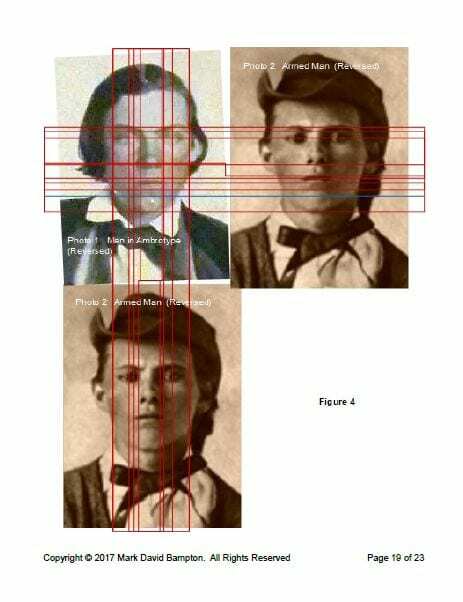 (Somehow Betty Duke and her claim that her great-grandfather, James L. Courtney, was the real Jesse James got left out. This must have been an oversight.) 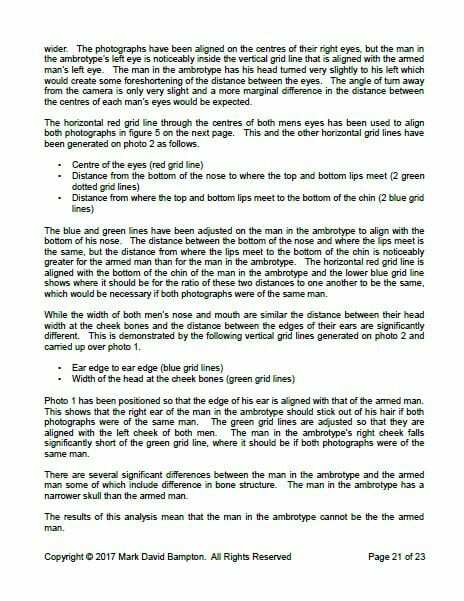 This specious material is jumbled in with material from well written and well researched books. 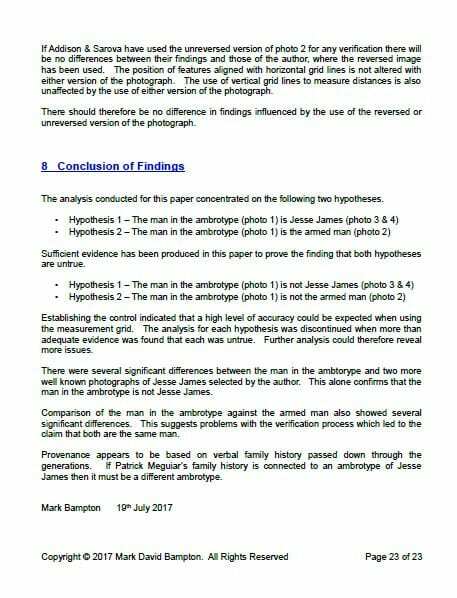 The author makes no effort to select the wheat from the chaff in any of this. 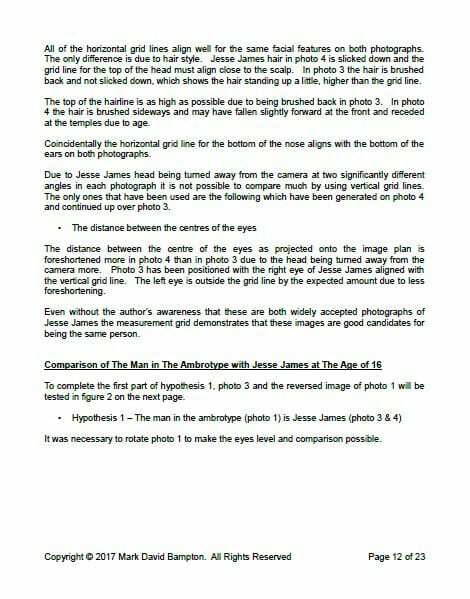 The James material is all a total tangle of out and out falsehoods, misinformation and speculation. 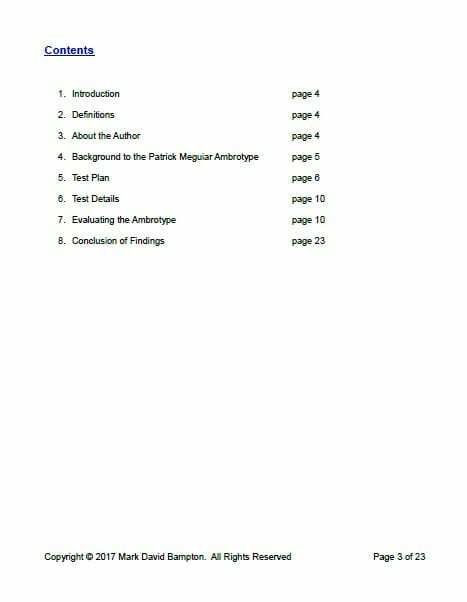 One fiction novel even is cited to support some of this material. 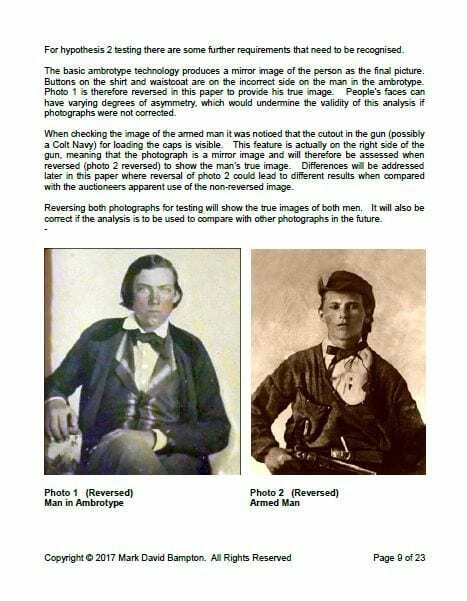 Examples of some of this material are: (1) William Clark Quantrill was head of the KGC’s Knights of the Iron Hand; (2)John Newman Edwards wrote dime novels after the war; (3) After the war Jesse James worked as a bounty hunter and tried to go straight; (4) Gov. Crittenden appointed Sheriff James Timberlake as a deputy U. S. marshal (these are federal appointments); (5) Sheriff Timberlake went to New Mexico after he collected his reward and likely helped stash some of the Victorio Peak treasure; (6) Albert Pike started the KKK: etc. etc. etc. 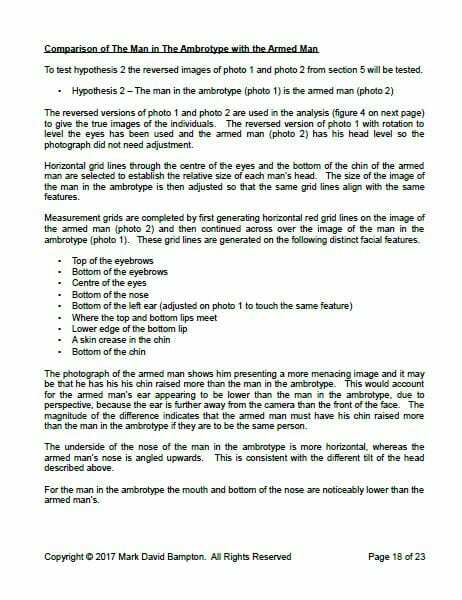 The nonsense boggles the imagination! The Knights of the Golden Circle seems to attract all kinds of strange people and theories. This book, indeed, contains some strange theories and a lot of misinformation. The writing is littered with errors in grammar, punctuation, and spelling. 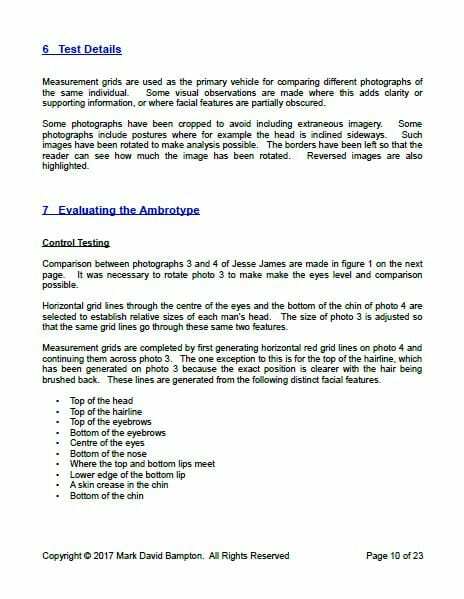 The photographs and illustrations used are of very poor quality. 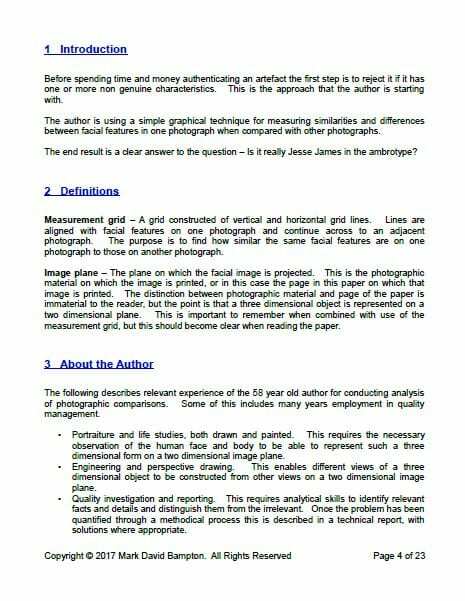 The author gives little or no information about where he got his material. The author would have us believe that Lewis Cass, who resigned as Secretary of State because Buchanan took little or no action against the secessionists, and Illinois Senator Orville Browning were connected with the Knights of the Golden Circle. He hints that both men may have had something to do with Lincoln’s assassination. He also makes the preposterous accusation that Browning, a close friend and confidante of Lincoln for many years, carried on a lengthy love affair with Mary Todd Lincoln! There is a lot of misinformation about Ben Ficklin and his association with Sen. William M. Gwin of California and the freighting firm of Russell, Majors and Waddell. He says Ficklin was a West Point graduate. This is not so, Ficklin graduated from Virginia Military Institute (VMI). Ficklin was acquainted with Sen. Gwin and Gwin did back the Pony Express, which was first Ficklin’s idea. Gwin was a farsighted man who fought long and hard for all sorts of development on the Pacific Coast that would benefit California and the nation. Gwin was, as one author put it, “adept at reconciling contradictory forces for his own political advantage”. 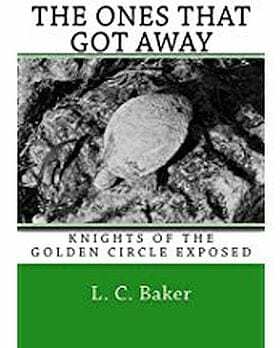 However, to state that Gwin was trying to obtain a monopoly in the opium trade to raise money for the Knights of the Golden Circle is way out there in left field. The author’s idea that Russell, Majors and Waddell and Ficklin had a monopoly of freighting during the “Mormon War” and made a fortune is completely wrong. Russell, Majors and Waddell lost a half million dollars when their wagons and livestock was stolen or destroyed by the Mormons and the Indians. The Pony Express also lost money and the company went broke and sold out to Ben Holladay. 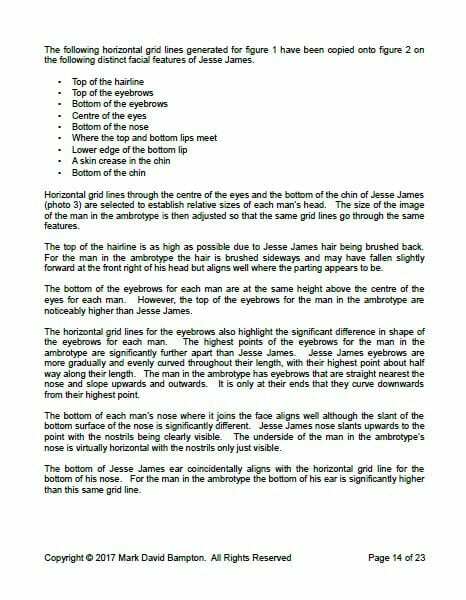 Jesse James gets into the story in the chapter on Captain Logan Enyart. Enyart served in Company G. of the First Missouri C.S.A. He was married to a sister of Col. Richard B. Chiles, his commanding officer. 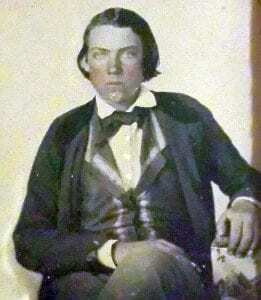 Chiles later joined Quantrill’s Raiders and was killed during the war. 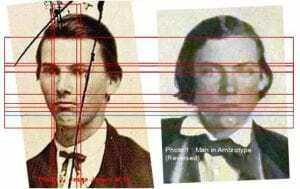 Enyart probably knew Frank and Jesse James during the war. 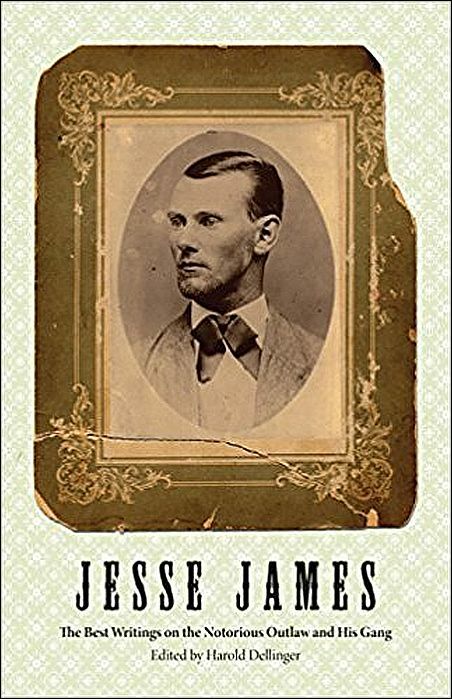 The author would have us believe Jesse James made regular visits to Enyart’s home in Nebraska City, Nebraska after the war. The author states that is was a well known fact that Enyart had a secret underground passage between his house and stables over 100 yards long to give the James gang entrance to his house. (He must have borrowed this one from some Dalton Gang mythology.) The author did not, however, seem to know that Enyart did invite Frank James to stay at his home when Frank was an official race starter in Nebraska City in August 1909. 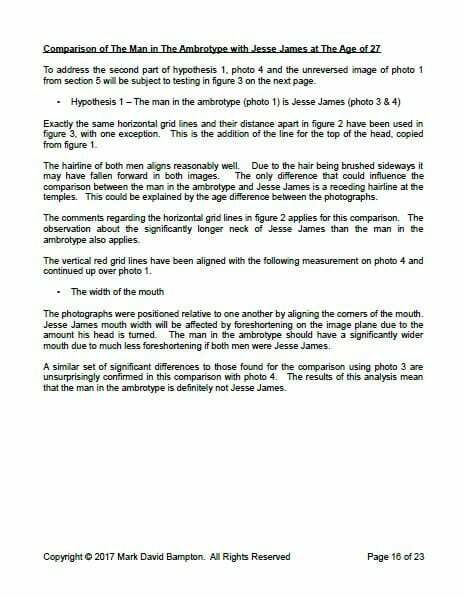 Many other examples of bad information in this book, could be pointed out. The above should be enough to tell the discerning readers to save their book money for something more worthwhile.